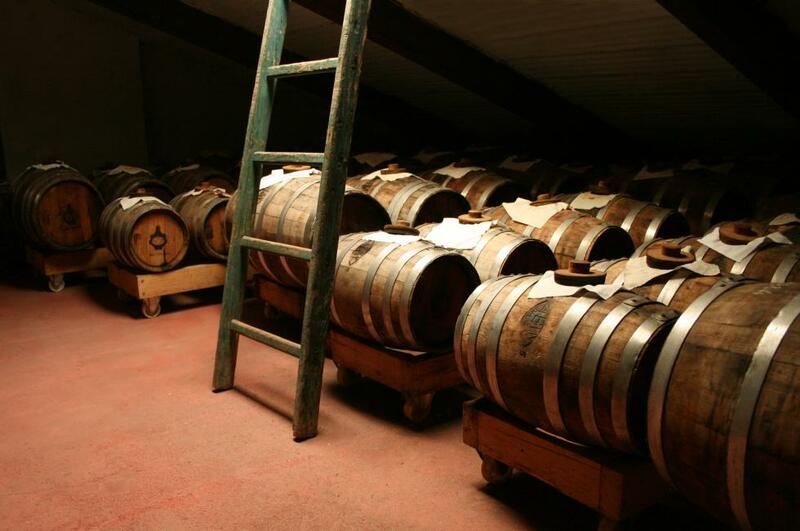 Villa Bianca lies on a priviliged location for the production of “Traditional Balsamic Vinegar from Modena” and gives you the opportunity of diving into the past. The ancient villa dates back to 1600 and jelaously guards in precious barrels the passion of six generations. 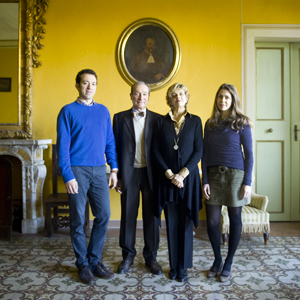 Biancardi family is composed of: Claudio, Irene, Emilio and Aurora, all contributing to the family business with different tasks. 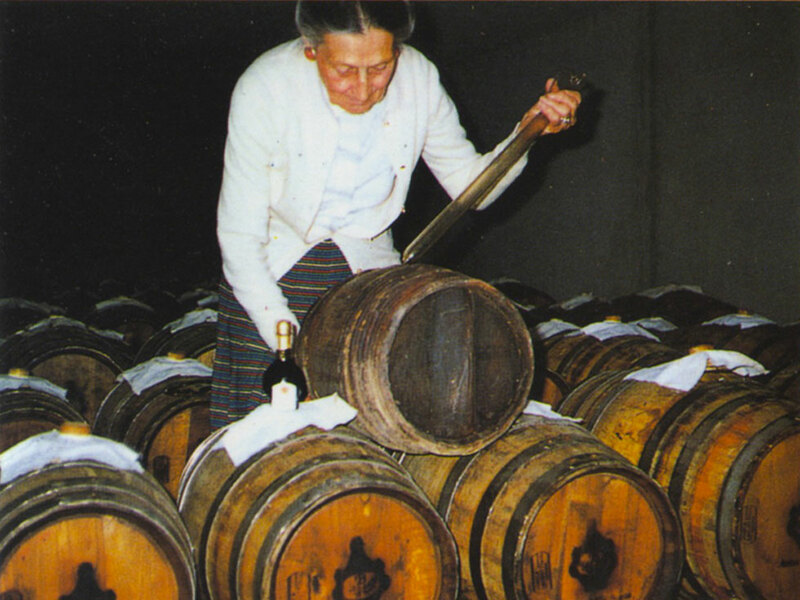 HISTORY — The oldest set of balsamic barrels belongs to Cavallini family from Castelvetro and was brought as a wedding dowry by Ada when she got married to Bernardo Soli, an agronomist and a pharmacist, Bice’s father and Claudio’s grandfather. In 1936 Bernardo Soli provided some “balsamico” samples to Bologna University for a microbiological study and also wrote some articles about balsamico production methods on local newspapers which are treasured by producers still now. 1963 — The enlargement of family acetaia started in 1963, when Claudio, attending a food chemistry course held by Professor C.Coppini in Modena University, took an interest in the definition and aknowledgement of analytical parametres able to typify balsamico vinegar from Modena. 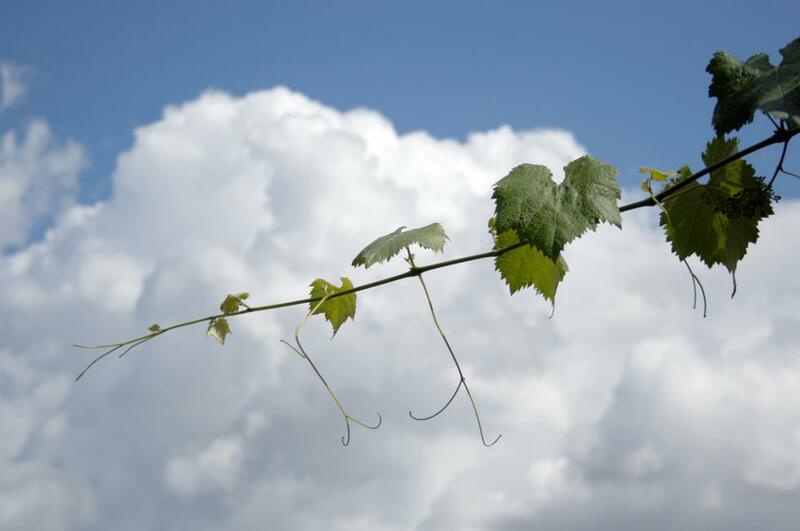 A study requested by the Department of Agriculture on this subject gave balsamico its first recognition. The enlargement came at end in 1980 and now it hosts about six hundred barrels. Bice Soli — Bernardo’s daughter, was a tireless worker and a very brave woman, together with her husband Edgar Biancardi she taught their sons Claudio and Vincenzo the perseverance, the passion and the determination necessary to go on with the work started by their ancestors. Thanks to her the family barrels found a new dwelling in villa Bianca Attic, after the house where they were hosted was demolished by a bombing during the II World War. CLAUDIO BIANCARDI — was born in Spilamberto, the balsamico home town. After attending classical studies he got a degree in Chemistry and taught this subject for 30 years. He started taking an interest in basamic vinegar since his childhood, when he enjoyed helping in pressing grapes and boiling must. In 1976 he attended a graphology course held in Urbino University where he met Irene, the love of his life, with whom he had Emilio and Aurora. 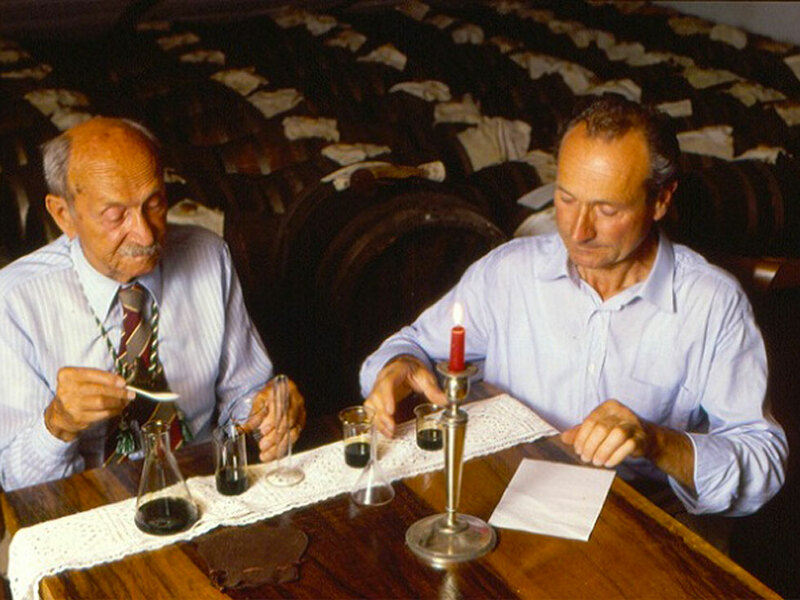 He was at the head of Consorzio Produttori Aceto Tradizionale di Modena (Traditional Balsamic Vinegar from Modena Producers’ Consortium) from 1990 to 2003, obtaining the “Protected Designation of Origin”. IRENE PÁTARA Biancardi — was born in Rome from an Italian-Dutch father, she spent her childhood and her teens in Sicily, then she studied graphic design at ISIA in Urbino. 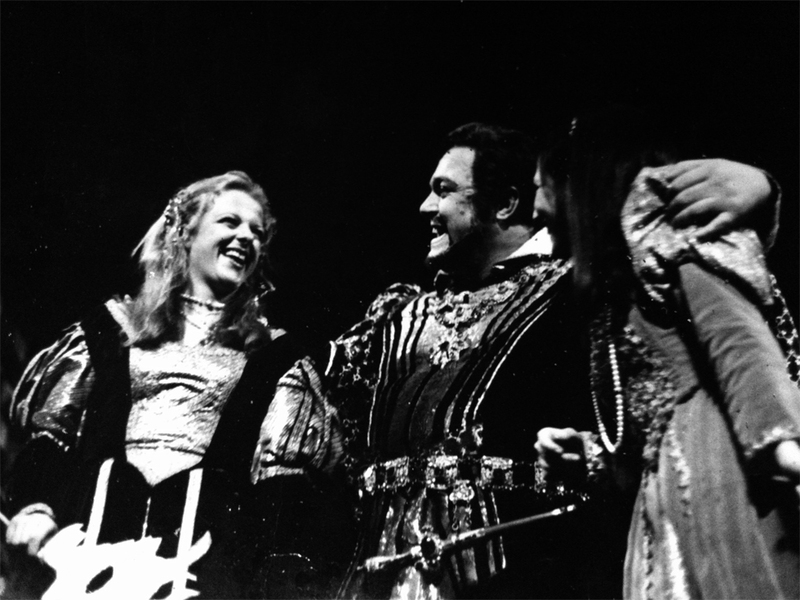 She lived in Milano, Pesaro and Bologna until she came to Modena in 1980 when she got married to Claudio and few years later Emilio and Aurora were born. She is an art and image teacher, she conducts theatre worshops for children and writes and illustrates teaching guides for primary school teachers. 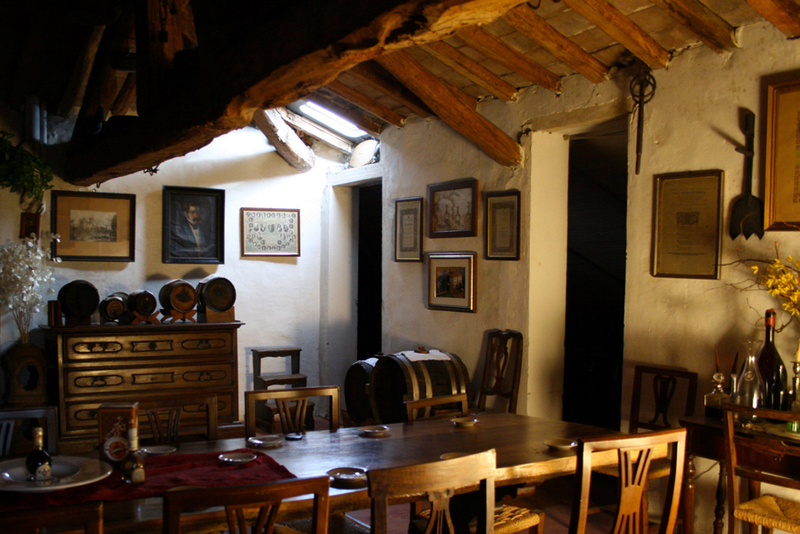 She arranges visits in acetaia with balsamico tastings and suggests balsamic recipes to the visitors. Emilio Biancardi — studied foreign languages and got his “Geography and Territorial Processes” degree in Bologna University, with a thesis on the evolution of the rural landscape. 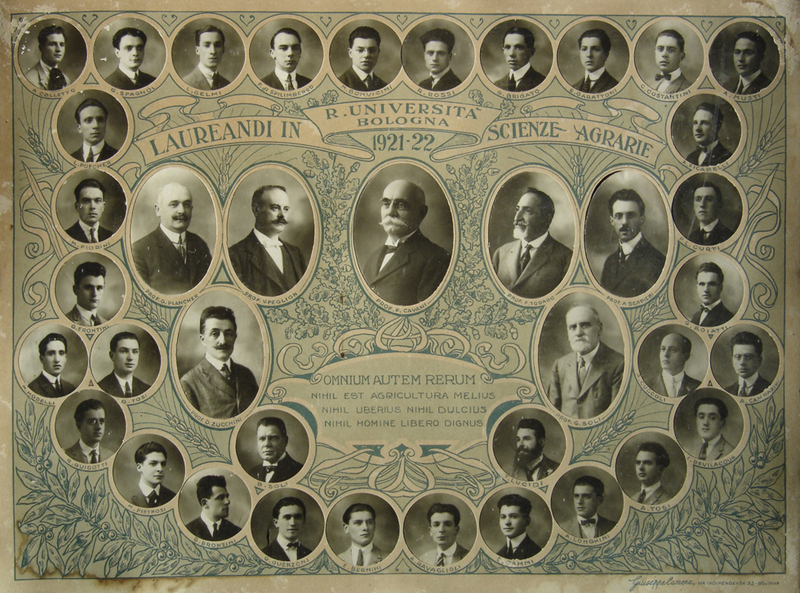 While studying he lived in Germany where he learned German and had the opportunity of learning Spanish, exercising English and refining French, too. After working in food distribution and solar energy branches he started working full time in the family business in 2011. 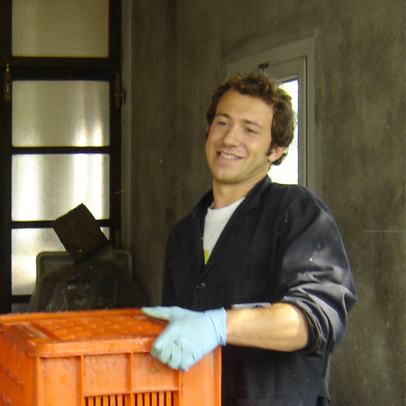 While working in acetaia he cultivates his passions: singing opera, acting theatre, practising sports and good cookery. Aurora Biancardi — was born during the chilly winter of 1985. Her first snacks were bread and balsamico based. She studied at Classical High School in Modena and later studied graphic design and visual communication in Urbino, Ausburg (Germany), Venezia and Milano. Graphic designer and artist, she lives and works between Milano and Modena. He founded a graphic design studio called Tipiblu and she invented a design service of gifts on commission: artist books tailored. 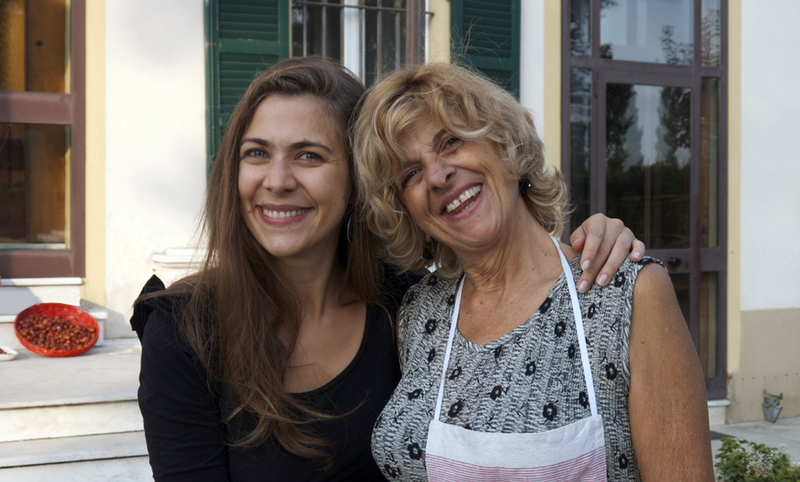 She takes care of the entire communication of the Acetaia, and along with Irene, she organizes creative meetings for children in the Acetaia.